We hope all you Schemers enjoy a spooky, scary and safe Halloween this year! Are any of our creative Scheme couples doing couples costumes this year? We kind of really love them. Bonus points if they are wedding related! 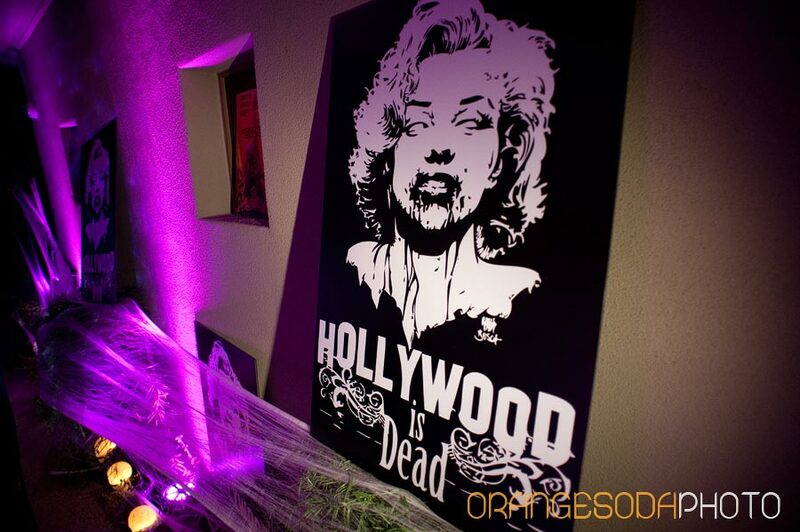 A few years ago, we had the opportunity to throw a Halloween party with a Hollywood is Dead theme. 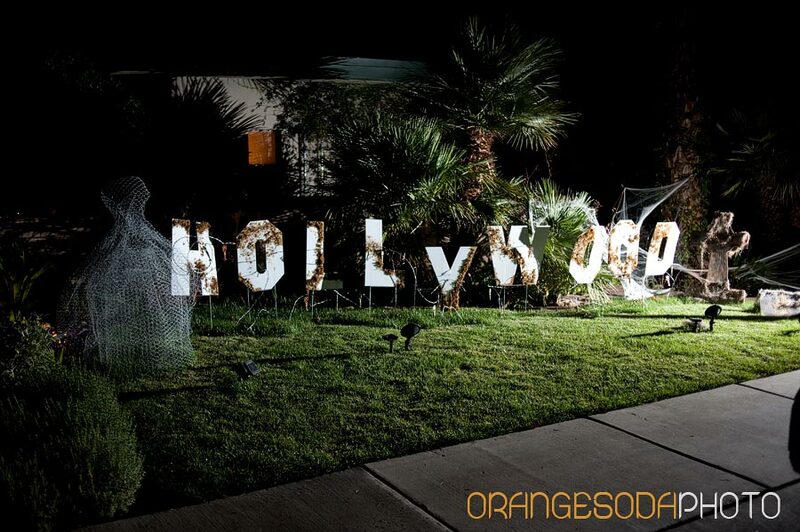 It was complete with a Hollywood grave yard, black carpet and deserted movie studio. There was even a surprise performance with one of today’s hottest Diva’s (hint: she’s headlining in Vegas this December!). Check out the rest of the details here. Last week, Traci and I pitched some great ideas for your first and second anniversary gifts. We mentioned paper as the traditional first anniversary gift, followed by cotton for year 2. We now introduce leather as the traditional material for your third anniversary gift. So many ideas come to mind, but here are a few of my favorites. 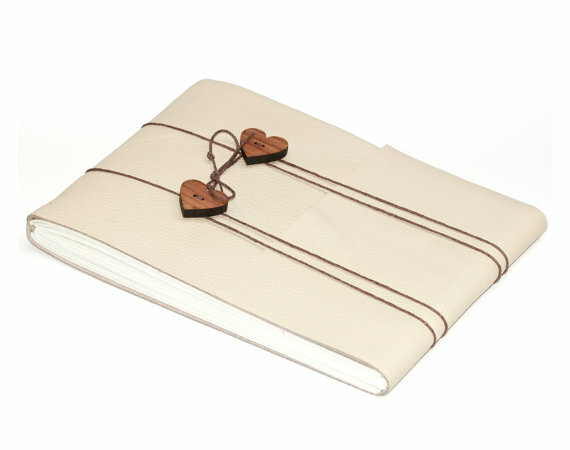 A personalized leather journal is the perfect gift for your wife who loves to write or jot down brilliant ideas. I found the cutest leather journals on Heyerdesign’s shop on Etsy.com. They have a lot of different colors to choose from along with customizable designs. Check them out! Another practical leather gift could be a beautiful purse or boots for your wife or a wallet or watch for your husband. If you’re in for a great surprise, gift him/her with a new leather luggage tag in preparation for your travels. Prepare a trip to a destination you have been dreaming of for years. It could even be your second choice for your honeymoon. 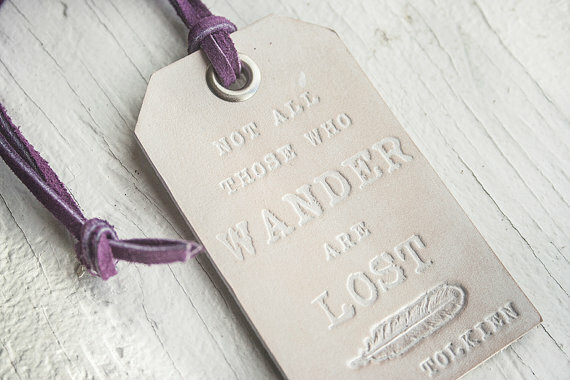 Mesadreams on Etsy.com has the leather luggage tag below that I love. Customize it to his/her favorite colors. How about horseback riding? Grab your leather saddle and hit the trails for an unforgettable weekend. 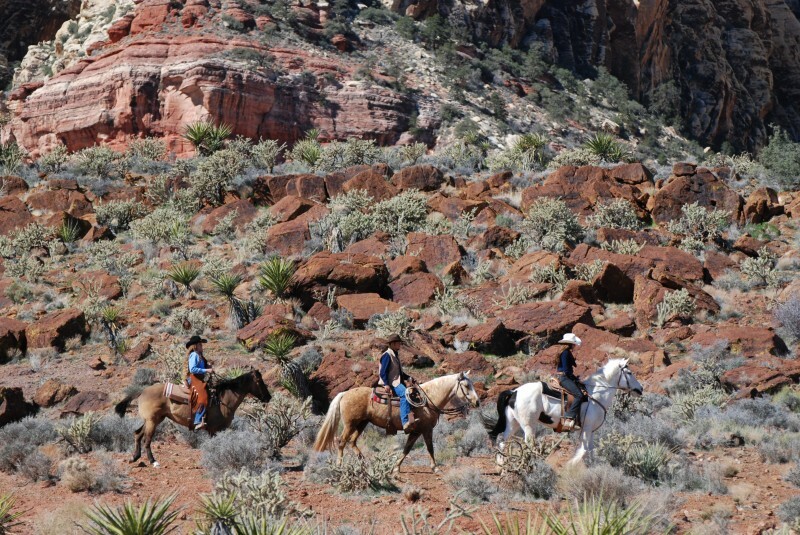 Bonnie Springs Ranch in the heart of Red Rock Canyon in Las Vegas offers early morning trail rides. If your husband is a huge sports fan, a baseball signed by his favorite player would be the perfect gift. Although it could get pricing, this is a gift he’ll never forget. Again, congratulations to all of our amazing couple celebrating their first, second or third anniversary together. Please continue to share stories and keep in touch. Happy Anniversary!! 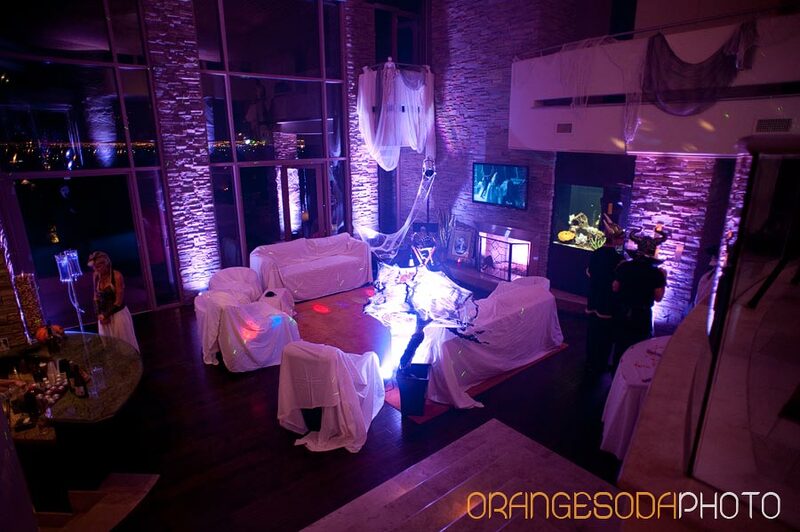 Last week, Tara blogged about some ideas for a one year anniversary. So… I am just going to keep it going and tell you all a little about second year anniversary gift ideas. Scheme Events has past clients that are coming up on their two year anniversaries and we couldn’t be more thrilled for them! We love to see their love for each other grow and their families flourish each year. There are two different types of gifts you can give on your two year anniversary. But, I am going to just talk about the more traditional material given. Guys, if you are struggling to find that special gift for your wife, read on! Traditionally on the second year of marriage you gift your partner with the soft white material of cotton. No, not just a cotton ball will do, sorry. Here are a few ideas that I think anyone would enjoy receiving. Now, this is just what a girl needs, a monogramed robe. 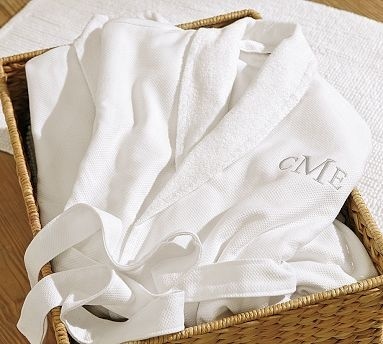 Nothing says relaxation like a luxury white robe… with your initials embroidered on it! You can find this soft cuddly robe at Pottery Barn. 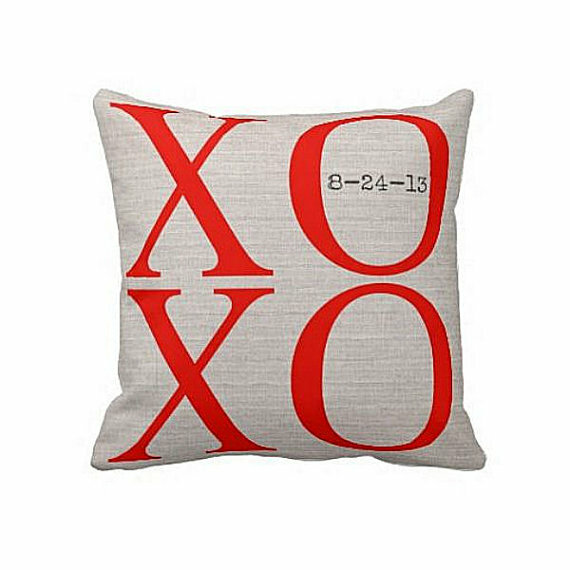 As many of you know, I am quite the fan of the “XOXO” trend; so this cotton stuffed pillow found on Etsy is a great way to gift the traditional cotton to the love of your life with being resourceful. You can never have too many throw pillows, right? 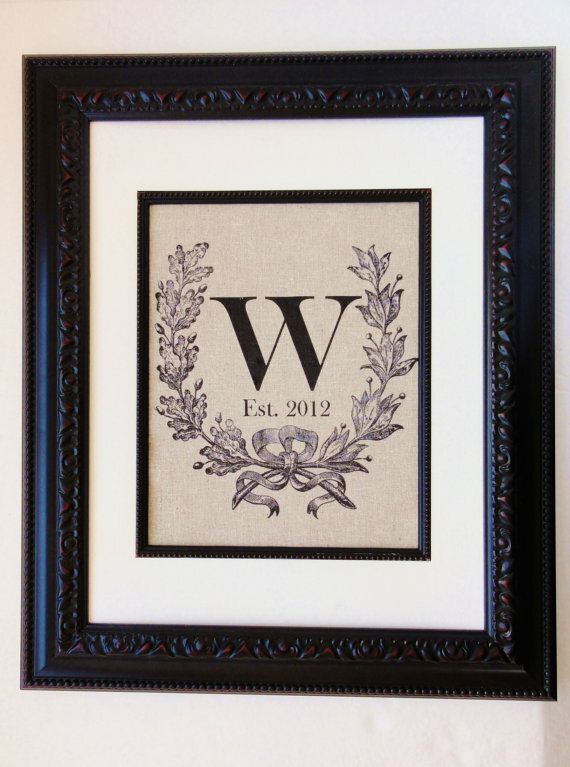 What better way to say “I love you” than purchasing a piece of wall art for your home… made out of cotton with a custom monogramed crest? Happy anniversary to those couples celebrating to magical years of marriage!